Warren County, Ohio may be known for its towering roller coasters, wild water parks, and sprawling shopping centers, but its reputation as ‘Ohio’s Largest Playground’ stretches far beyond such man-made attractions. 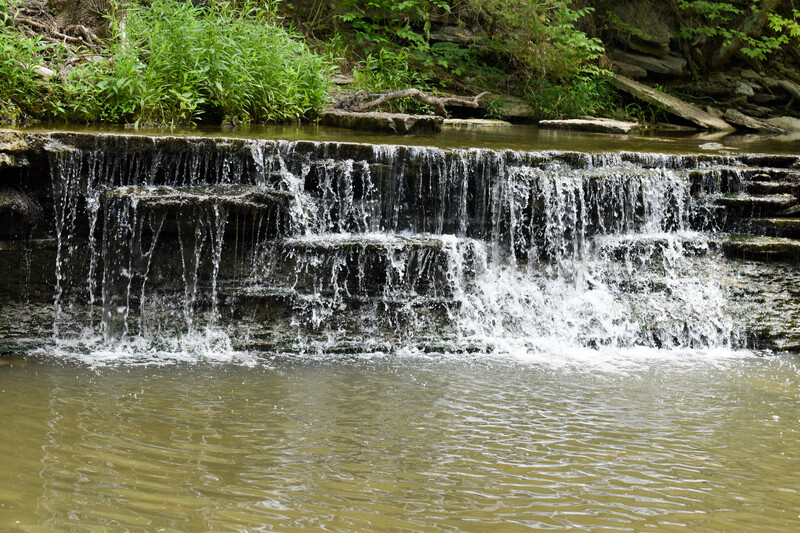 Home to more than 40,000 acres of land designated by the Ohio Department of Natural resources, this Southwest Ohio treasure also boasts a more natural side — one that’s just waiting to be explored! Here’s where to head for some of the best hiking. Covering more than 150 acres, Waynesville’s Hisey Park is home to numerous trails, each winding through wilderness, wetlands, and meadows. 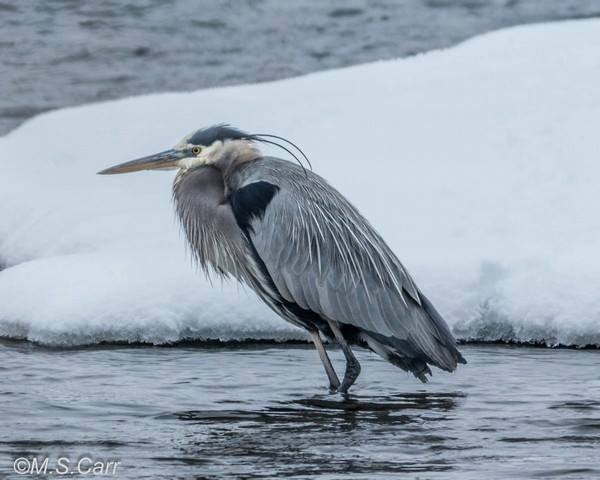 Bustling with birds, deer, small mammals, and a wide array of reptiles and amphibians, it’s also a tremendous stop for wildlife enthusiasts hoping to snap that perfect picture. Geology gurus may also recognize the park’s granite boulders, transported on a sheet of ice from Canada to Warren County more than 12,000 years ago! Nearby in Franklin, Carmody park spans 60 acres along Twin Creek — a stream believed to be the second cleanest in the entire state, and home to small mouth bass and other game fish. Ospreys and Great Blue Herons frequent the skies above Carmody, while deer, butterflies, song birds, and a unique variety of wildflowers can be spotted alongside its meandering trails. Nearly 50 acres of Maineville’s Landen Deerfield Park are covered by wooded hiking trail, while open green space, prairies, and wetlands are the trademark of Miller Ecological Park in Lebanon. Elsewhere in Lebanon, Colonial Park boasts French Run Trail, a wide and well-marked path through a wildflower-strewn wilderness. Just a short trek away, Clarksville’s Gulley Park is among the county’s best spots for encountering red-headed woodpeckers and native wood frogs. Steeped in Native American history, Oregonia’s Fort Ancient Earthworks & Nature Preserve invites guests to explore numerous hiking trails spread throughout its prehistoric property. 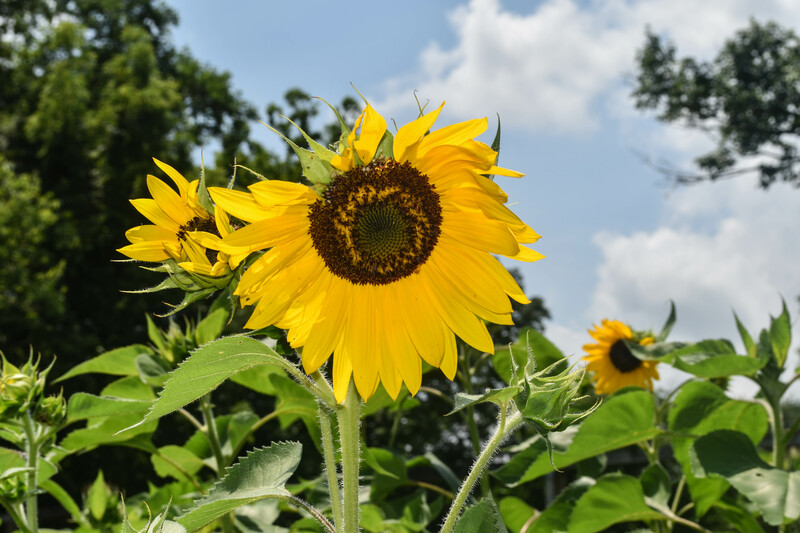 While guests are welcome to wander the site freely, naturalist-led guided trail tours often present the best opportunity for visitors to spot rare plants and animals not often seen elsewhere in the county. Once the site of an oft-used railway, the Little Miami Scenic Bike Trail is a paved pathway that runs alongside the banks of the beautiful Little Miami Scenic River for more than 70 miles. Hikers, bikers, and outdoorsmen of all types share this historic trail, as it ranks among the region’s most popular outdoor attractions. Finally, Waynesville’s Caesar Creek State Park treats visitors to 3,741 acres of unbridled wilderness. Highlighted by a 103-foot swinging bridge, scenic waterfalls, picturesque lake views, and natural rock gorges, the park’s hiking trails are also rich with plant and animal life. Between its abundance of natural beauty and its variety of trails by which to explore it, Warren County truly is a hiker’s haven. Plan your outdoor adventure today at OhiosLargestPlayground.com!